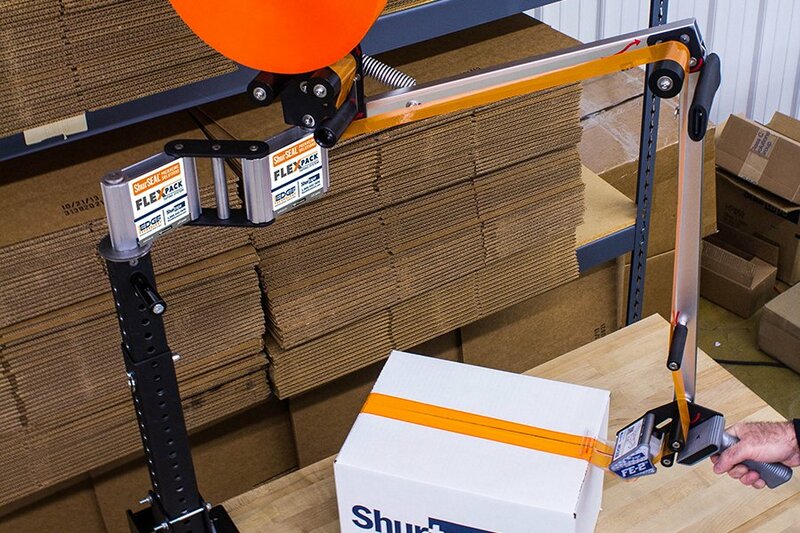 Transform your hand packaging operation with the FlexPack Taping System. A lightweight, ergonomic design helps provide a better user experience. 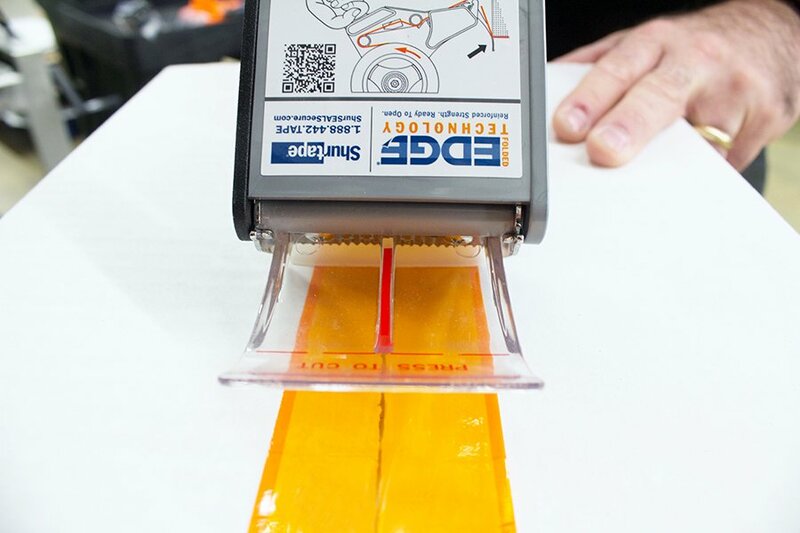 Folded-Edge Technology and enhanced safety features help protect people and product. 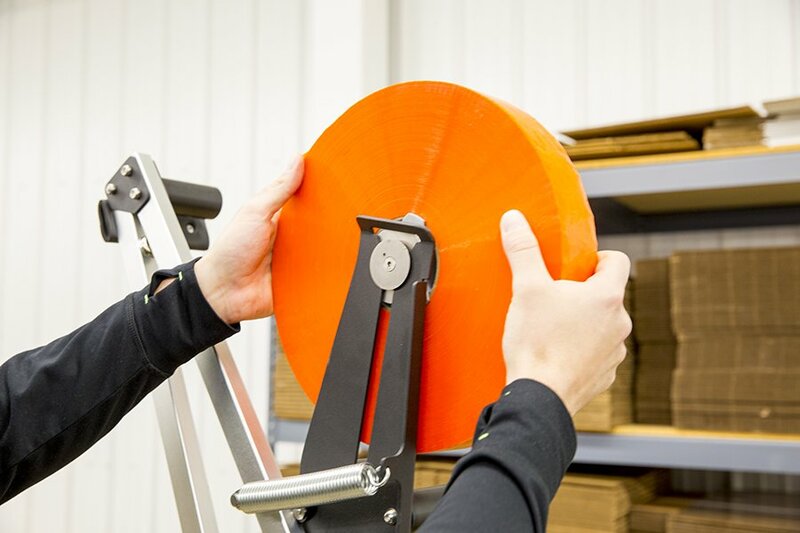 Fewer – and quicker and easier changeovers – help reduce downtime. 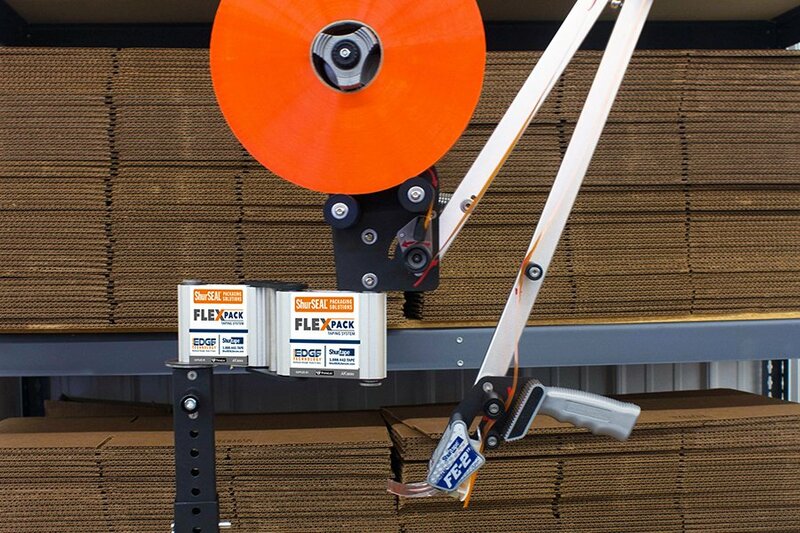 Multiple design features built into the FlexPack Taping System help boost packaging station organization and productivity.